GLADSTONE Hospital has its own CT scanner for the first time - and it's the first of its kind in Australia. The scanner offers low levels of radiation for patients, especially children, along with other high-technology features. Hospital CEO and medical services director Nicki Murdock said the installation of the $700,000 scanner in the hospital's imaging department meant hospital patients would no longer have to travel out of the hospital to receive treatment. "It also shows that Central Queensland Health and Hospital Service is willing to invest in Gladstone (with) a top-of-the-range, state-of-the-art machine," she said. A pediatrician, Dr Murdock said children would be far better served by the new scanner - they would be exposed to much lower level of radiation than has ever been seen before in Australia. The Australian standard for a safe level of radiation exposure is 1000 dose length product for adults and the new scanner has a DLP of just 380. The Australian DLP standard for children is 700 and the new scanner has that level at just 260. 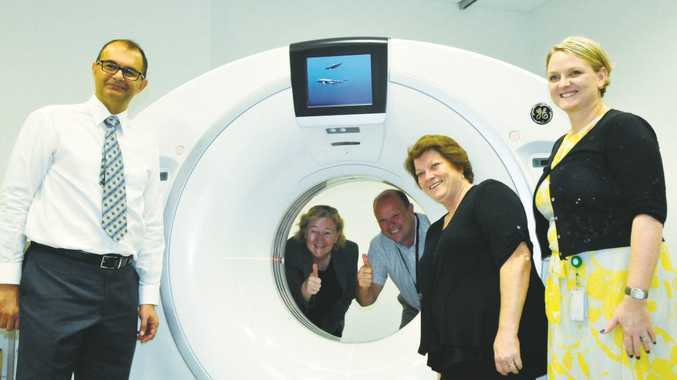 The scanner follows the creation of a public/ private partnership between CQHHS and CQ Radiology, which was signed on October 6 and had seen the provision of upgraded imaging facilities in Emerald and Biloela as well as Gladstone. CQHHS chief executive Len Richard said the plan was to utilise the scanner's enhanced capabilities throughout central Queensland, and bring patients to Gladstone because of these capabilities. 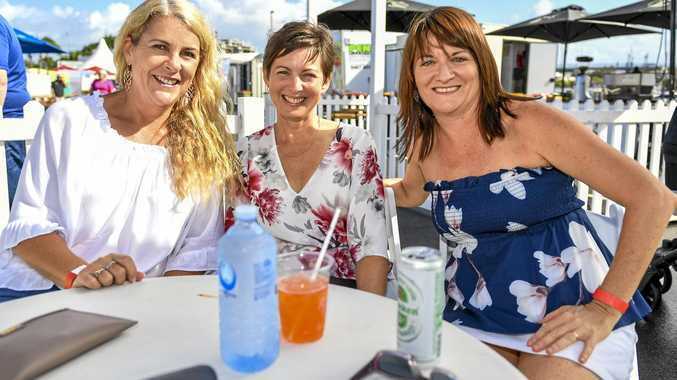 "Rockhampton Hospital can't cope with the volume of patients already and therefore, now that we have this facility in Gladstone, we'd expect to be sending people here rather than there," he said.